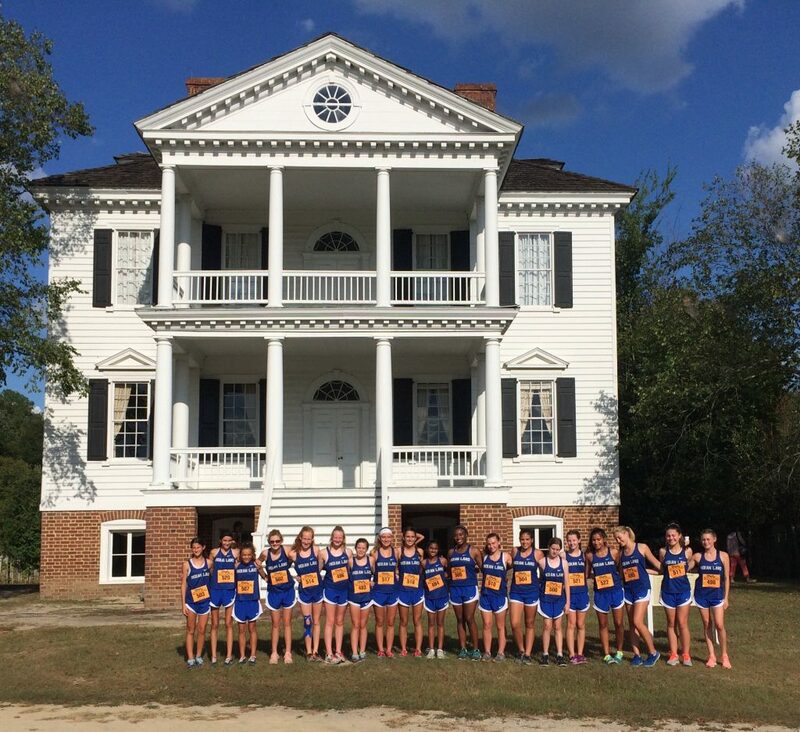 The Indian Land cross country team competed at Historic Camden Park on Tuesday September 11. 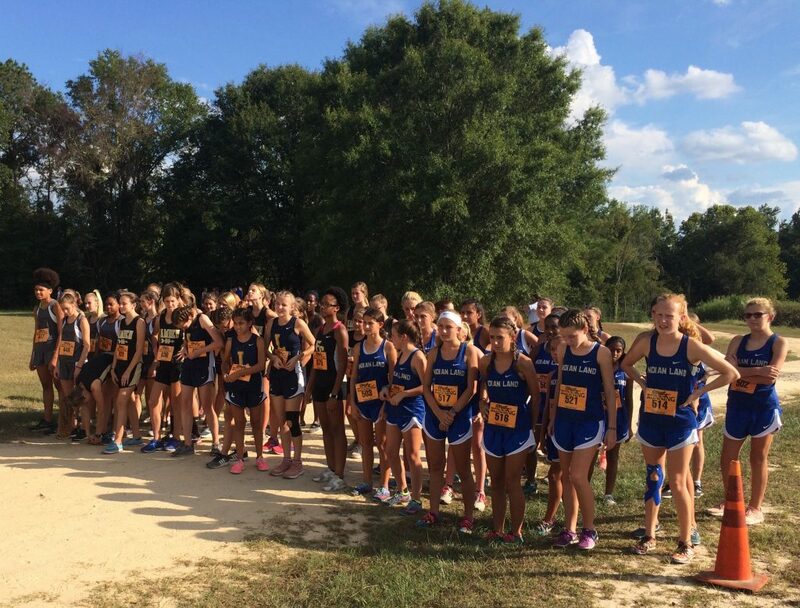 The Girls team placed first with an overall score of 17 points, followed by Camden with 61 points, and Buford with 62 points. 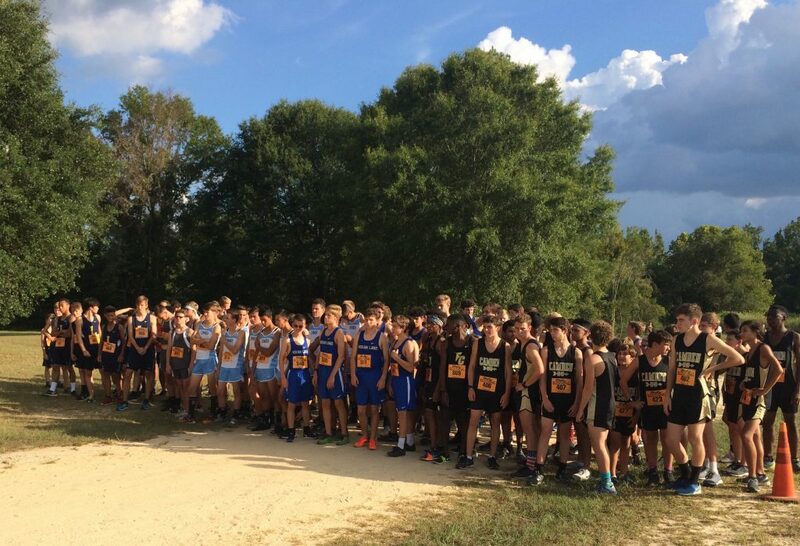 The Boy’s team placed first with a score of 34 points, Camden Military 58, Lancaster 71, Fairfield Central 92, Camden 109, and Buford 139. 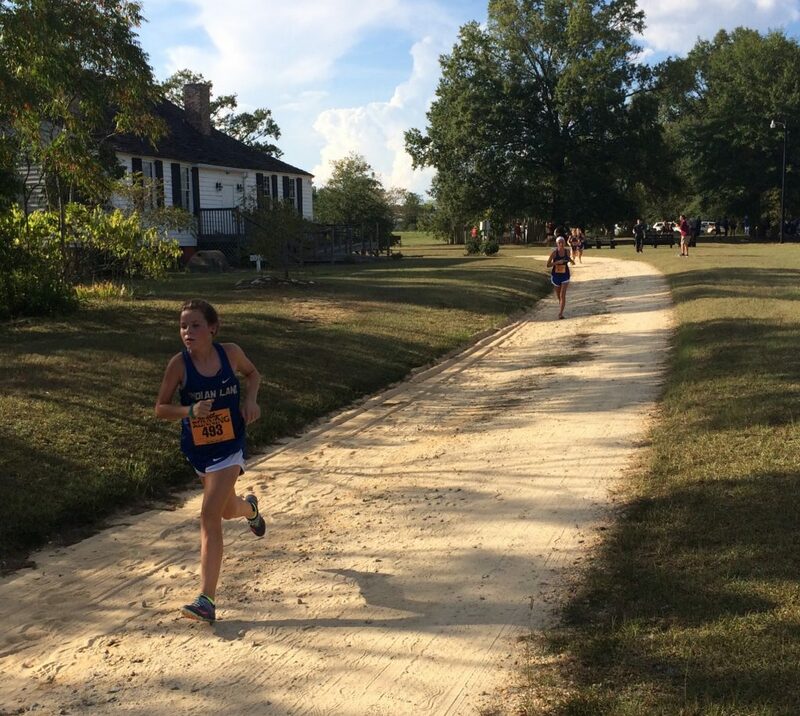 Leading the lady Warriors was Freshman Mattie-Baile Tripp who placed first overall with a time of 23:37. Baileigh Sizemore finished second overall with a time of 24:26, Lauren Sizemore third 24:45, Chloe Duernberger fifth 24:56, Sara Valle sixth 25:08, Olivia Morales seventh 25:36, Caprielle Terry eighth 25:39. Lina Schwippert 26:08, Danielle Griffith 28:42, Jolie Garmon 30:21, Julia Brown 31:05, Chloe Cockman 32:17, Ariela Gonzalez 32:46, Zoe Campbell 33:06, Audrey Remien 34:48, Caroline Romack 34:54, Carly Cabe 36:25, Maithili Bhoop 40:56, and Anna Connors 40:59 also competed for the team. 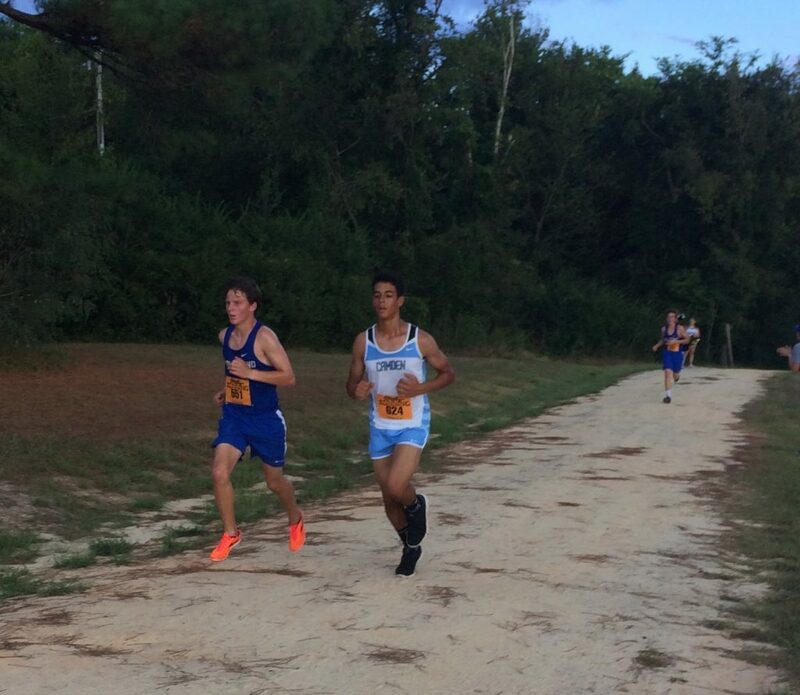 Leading the boy’s team was Junior Walker Reeves who placed first overall with a time of 18:31. Maddox Yegge placed third 18:55, Ben Elson sixth 19:28, Noah Kiger 19:51, Jaxon Barringer 20:38, Allen Livingston 20:54, and Jared Diemer 21:53. 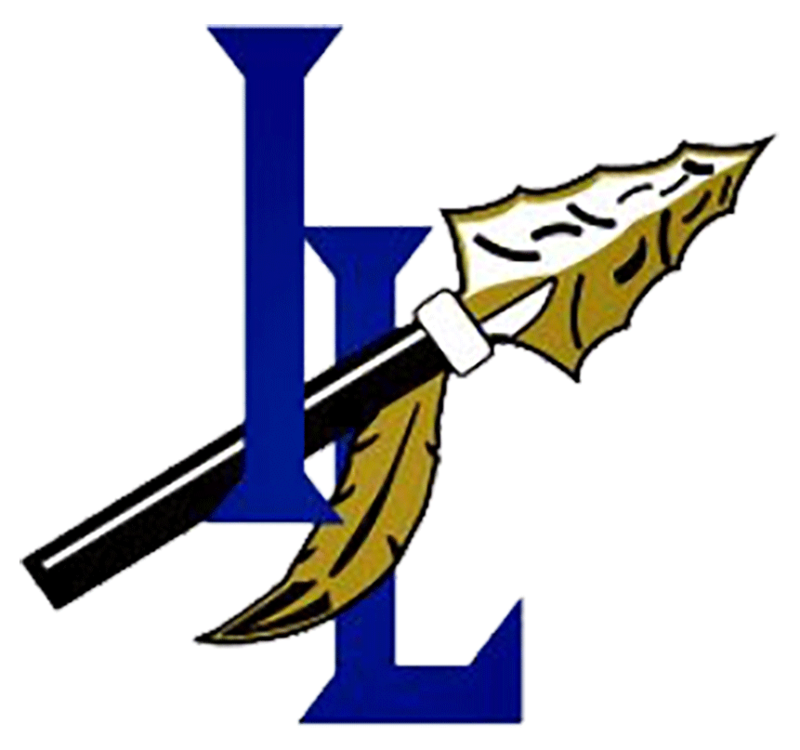 Andrew LaFollette 22:34, Alexander Krull 22:41, William Bayley 23:05, Isiah Phifer 23:06, David Pohlheber 23:10, James Malinowski 23:17, Connor Stebbins 23:26, Nathan Wardy 23:38, Felix Gonzalez 23:56, Peter Campbell 24:16, Jacob Sisler 24:24, Jesse Bellflower 24:40, Tanner McLaughlin 24:49, Kalob Jefferson 25:20, Ethan Geiger 26:05, Scott Hansen 26:49, Logan Thompson 29:03, William Preddy 30:09, Preston Remien 34:42, and Dillon Thrower 35:32 also competed for the team.